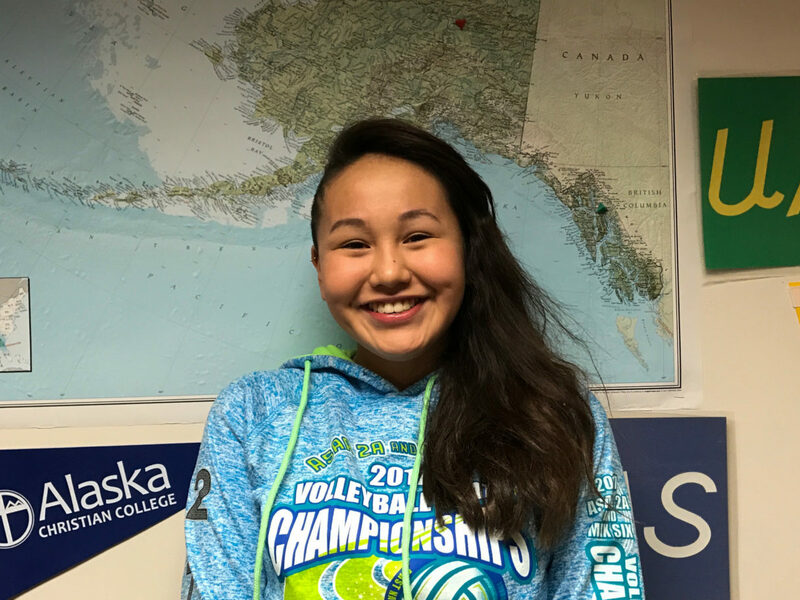 This month, we’re hearing from Summer Sagoonick of Unalakleet, AK. To hear all about the steps she’s taking to make sure future generations can enjoy the environment of Western Alaska, tune in on Saturday or Sunday, Feb. 24/25, at 12noon or 5pm. You can hear the show online starting Monday, Feb. 26. Image at top: Summer Sagoonick in Unalakleet, 2017.